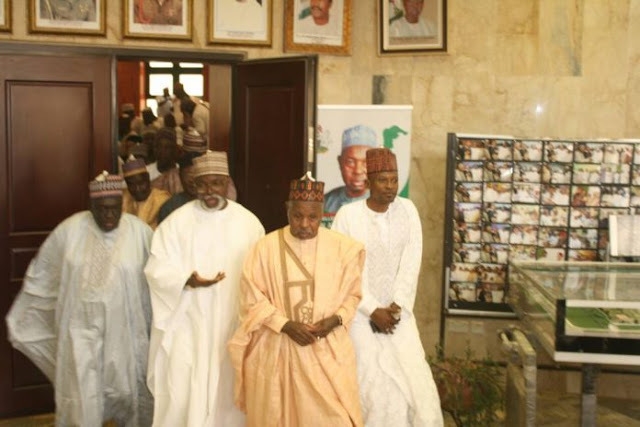 Top shots of the Nigeria Football Federation Led by President, Amaju Pinnick and His Board arrived at the Government House of Kastina State on a courtesy visit to Executive Governor of Katsina State, His Excellency Aminu Bello Masari. According to one of the board member the visit by the NFF became imperative since the state is billed to host the next NFF Election which is now barely two weeks away. He told www.footballive.ng “Katsina State is hosting next election of the Nigeria football Federation so we decided it was imperative to pay the Executive Governor a courtesy visit ahead of September 20th, 2018 which is barely two weeks away. The soft spoken administrator concluded by saying It is still yet to be seen if the election would take place due to the conflict within Nigeria Football. 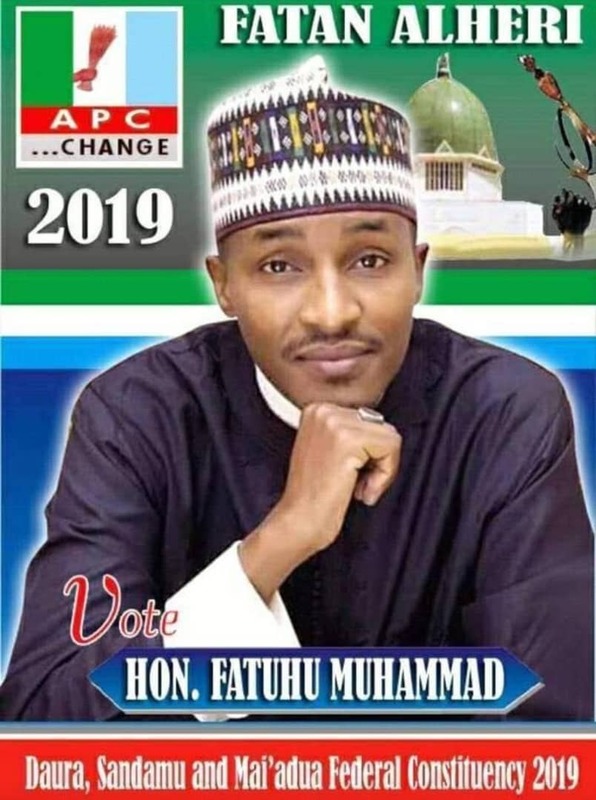 The election is billed for September 20 in Katsina. Pinnick is seeking a second term in office and he is contesting against Taiwo Ogunjobi, a former Secretary General of the Nigeria Football Federation and Aminu Maigari, the immediate past President of the NFF. They also paid a visit to His Excellency Aminu Bello-Masari, governor of Katsina at the government house Katsina. Footballlive.ng also gathered that the executive committee of the NFF will travel to Victoria for Saturday’s 2019 African Cup of Nations qualifier against Seychelles.